Get the original BMW E46 ZCP Wheels straight from Germany! 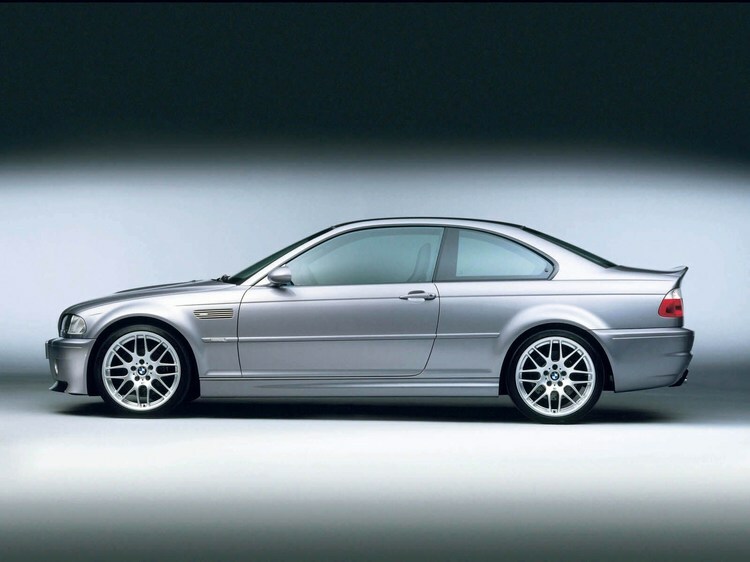 Get the original BMW E46 ZCP Wheels straight from Germany! ModBargains now offers our customers the E46 M3 BMW OEM ZCP Wheels. These wheels are fully forged and are extremely light weight and strong. 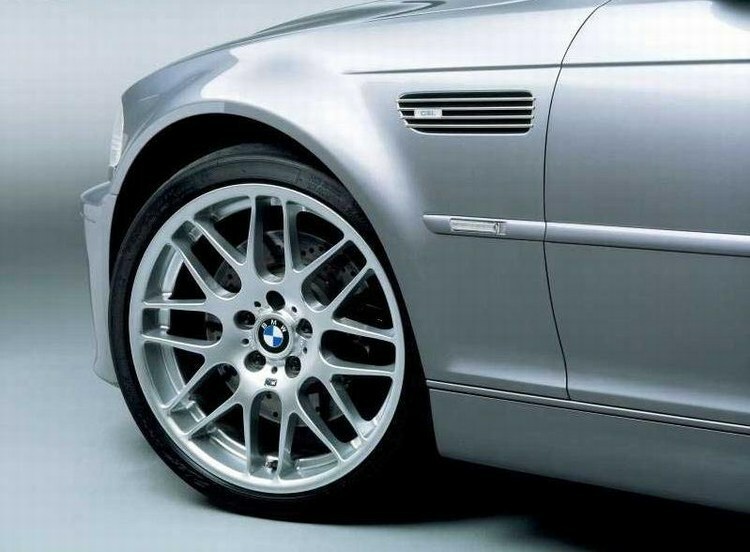 They come in one standard fitment and one silver finish but will give your BMW that sporty and classic BMW design without getting a low quality replica wheel. These ZCP style wheels are manufactured to meet the HIGHEST performance, quality, and safety standards in the industry. The wheel passes JWL, VIA, and ISO-9001:2000 standards to ensure the highest level of safety and quality. Local pickup of these wheels can be performed in the Southern California area, please contact us at 714-582-3330 to schedule an appointment. Otherwise shipping is a flat $99 to the United States. International shipping quotes are available via e-mail. Why Buy Your BMW OEM ZCP Wheels from ModBargains? 2. ModBargains has a very close relationship with their distributors, which allows us to provide top notch customer service and fast delivery times. 5. We offer a Low Price Guarantee on our ZCP wheels.